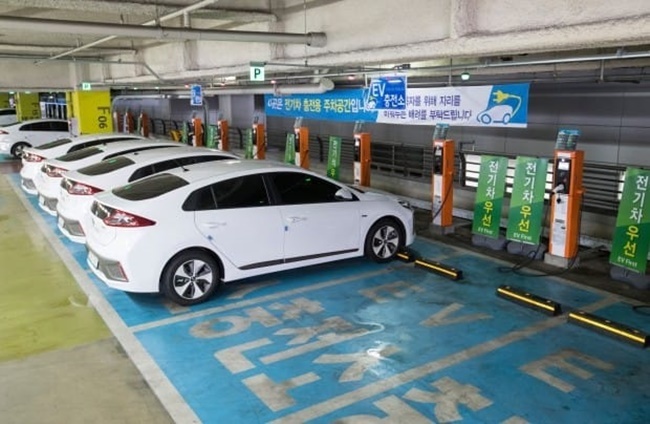 SEOUL, Nov. 30 (Korea Bizwire) – A new report has revealed that South Korean electric car owners find charging their car’s battery stressful, mainly due to the lack of charging stations in the country. Consumers were most concerned with the driving range of electric vehicles before making a purchase, while range anxiety and having to charge nearly one in every four journeys were found to be most stressful, according to data provided by car review website Consumer Insight. The data disclosed at this year’s Electric Car Leaders Forum on Wednesday also showed quietness and economic benefits as some of the primary drivers of electric car purchases. When broken down in detail, consumers preferred hybrid electric vehicles (HEV) for their reliable technology, plug-in hybrid electric vehicles (PHEV) for better usability, and electric vehicles in preparation for stricter environmental regulations in the future. Driving range was at the top of the priority list for consumers interested in purchasing either HEVs or PHEVs, followed by access to electric car charging infrastructure and affordability. Charging emerged as the biggest issue for electric car owners, who typically charge their vehicles half of the time at home and the other half on the road. 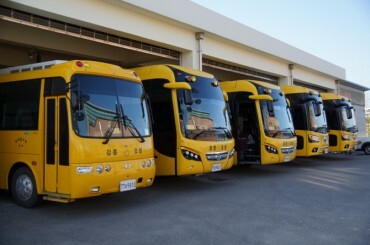 Electric car owners reported experiencing stress nearly three in every ten drives over the issue of batteries, saying that the ideal driving range on a full charge was 372 kilometers and the ideal length of time spent for quick charging was around 30 minutes. “Electric car owners reported experiencing more stress when they had to charge their car battery outside their home, which means the government needs to do more to improve the electric car charging infrastructure,” said Yoon Tae-seon, an executive director at Consumer Insight. “At the moment, the only electric car that meets consumers’ ideal driving range is the Chevrolet Bolt. From the perspective of car makers, achieving a shorter charging time and a longer driving range is one of the biggest challenges,” Yoon added. The survey is conducted by Consumer Insight every year with a sample of 100,000 drivers who currently own cars or wish to purchase one within the next two years.